There were a lot of great games at E3, but bright lights and loud music often pushed me away from large booths and gave me a greater appreciation for the games lots of people weren't talking about at E3. I have always been that kid, now an adult, who just loses it watching my character die over and over and over. 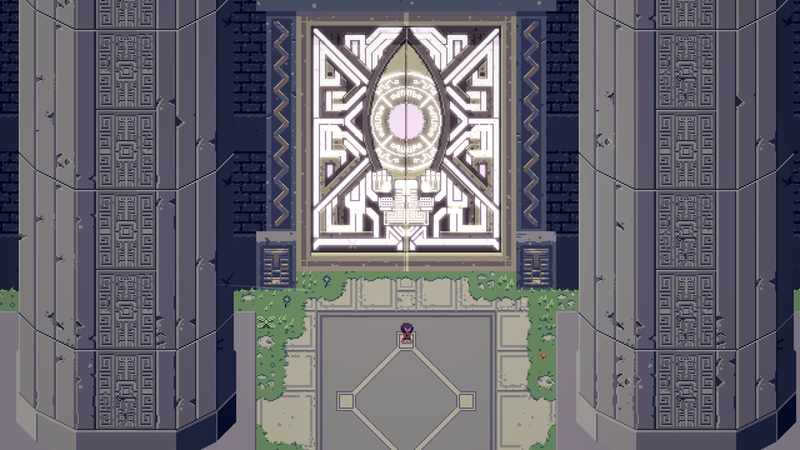 Titan Souls took me by surprise; I was no longer frustrated watching ittybitty me die on screen because I felt myself becoming so much better with every try. The titans were all challenging, but they weren't impossible to beat. Getting my arrow to fly true at the right moment was so exhilarating. 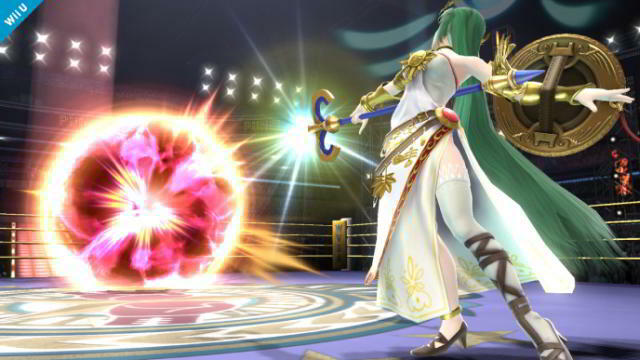 Super Smash Bros. is the only fighting series I will willingly play and do so with passion. Having been following the game's updates since it was announced, I have high hopes that Super Smash Bros., especially the Wii U version, is going to be one of, if not the most, solid title in the series. It's hard to beat how fast-paced Melee was, but Super Smash Bros. for Wii U felt comfortable in my hands at Nintendo's E3 booth. Characters hit hard, and many of them move fast. I avoid most games where you are an active participant in war because it's usually from a soldier's perspective. Its oversaturation has turned me off. 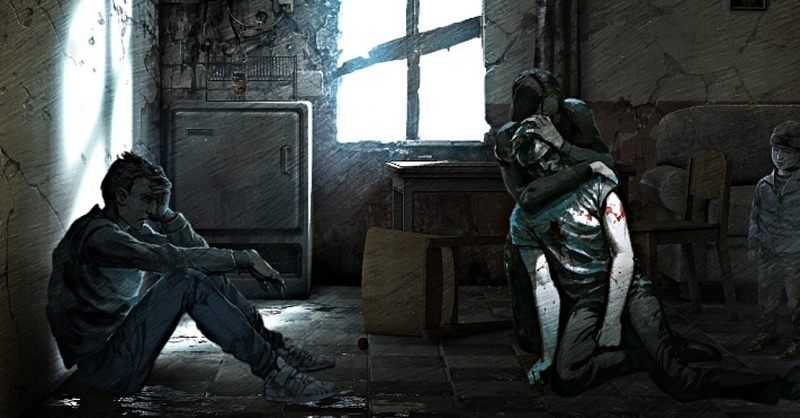 This War of Mine focuses instead on the civilian perspective. This serious game about war could use a couple tweaks before its release, but my hour with it caught my attention for its gut-wrenching decisions. As much as I want to save everyone in the game, I know war survivors often make it out alive by sacrificing someone else. My conversation with 11 Bit Studios made me convinced they don't want to pull any punches. Having played Tales of Xillia once in Japanese and twice in English, I have been waiting to get my hands on its sequel. 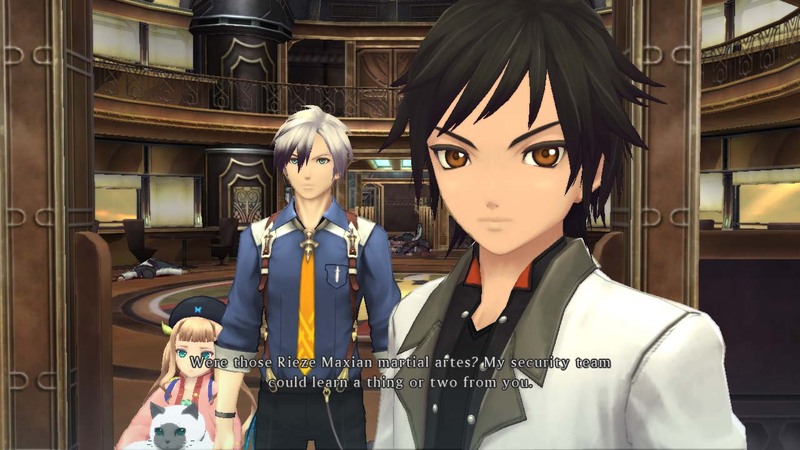 My experience with direct Tales series has been dampened in the past, but Tales of Xillia 2 has so much love in it, and you can tell the team still loves the series. I'm a little disappointed in still not having a sole female protagonist to play as after Tales of Xillia's male and female dual protagonists, but I loved the addition of Ludger Kresnik's ability to swap in and out weapons. BIRDS! Love is in the air! My first experience with Hatoful Boyfriend was akin to many other people's first experiences with the game, beginning with a "What the hell?" 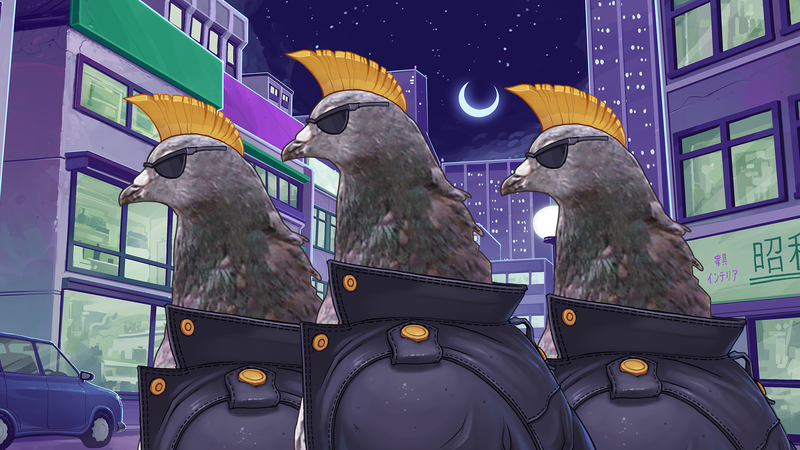 Hatoful Boyfriend was the funniest game I played at E3, bringing me to audible giggles and bursts of laughter over the pudding-obsessed, track team captain fantail. Hato Moa, the Japanese developer of the original version, snuck in a story in this silly bird dating sim, and it becomes more apparent each route you take. Having spoken with Mediatonic, I'm confident they love pigeon boyfriends just as much as the rest of us. Some birds are cute and romantic, others are sad, and one of them is just insane.